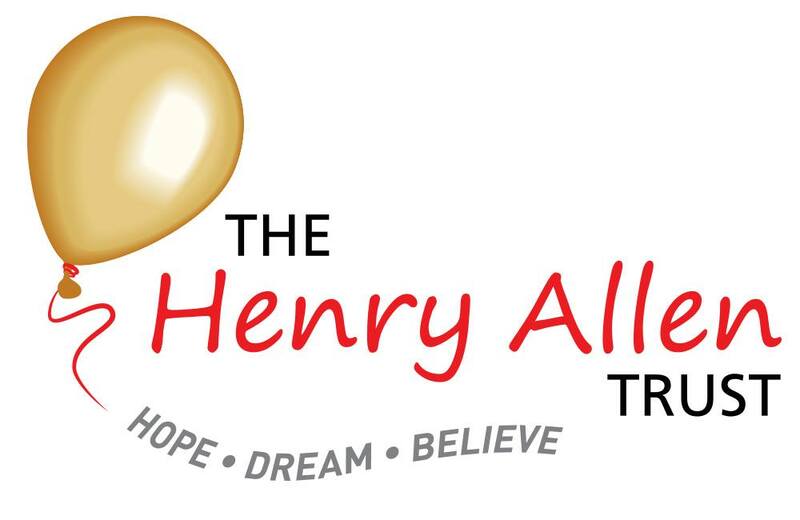 During 2018-2019 Heide has chosen to support The Henry Allen Trust. 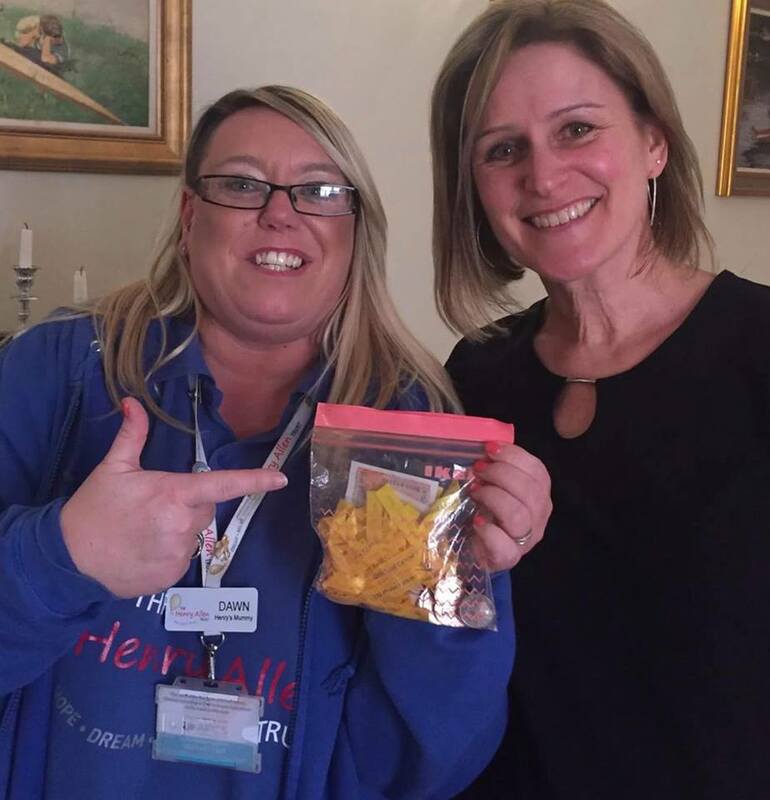 Heide’s aim is to raise £365 in the year to 31st March 2019. Henry Allen was just two when he was diagnosed with Stage 4 High Risk Neuroblastoma, an aggressive childhood cancer that affects nerve tissue. Despite treatment Henry’s condition deteriorated. 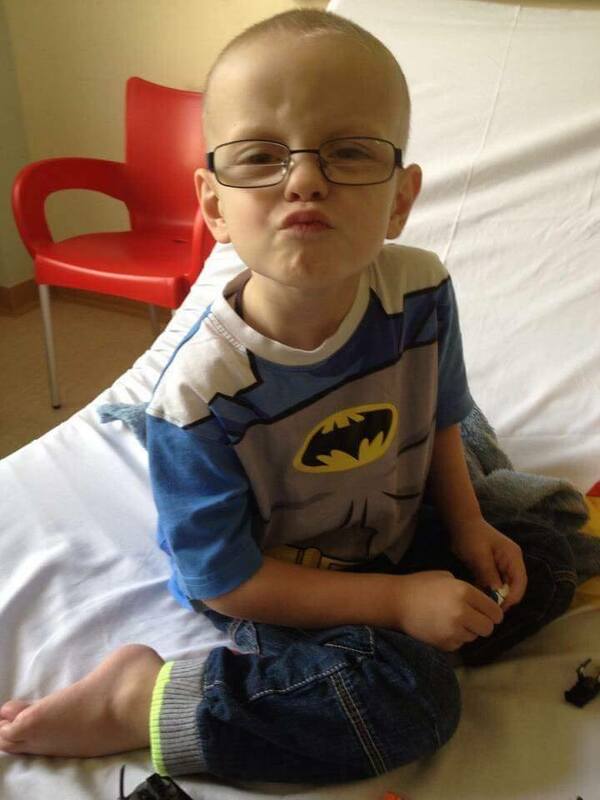 Henry wanted to come home and his family spent their last days together making memories and talking about Henry’s wishes. This included helping other children and families affected by childhood cancer.